New in Package!! 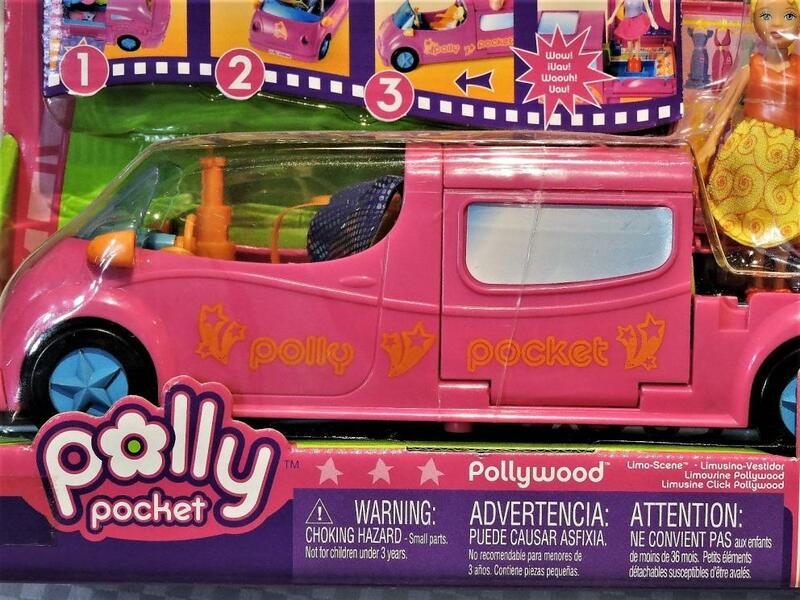 Pollywood Limo-Scene! 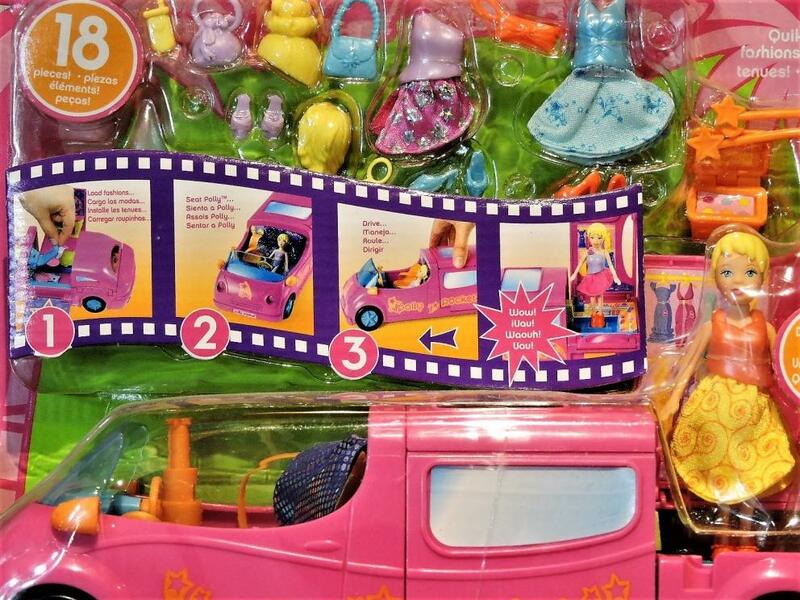 "Does not appear to have been openned"
Package indicates 18 pieces that includes the fashion doll, fashions, limo and accessories according to the description. To our knowledge, as mentioned, it has not been opened. It could be described as a salon, dressing room, convertible limo and incredible imagination play feature. Note: Buyer Premium of 15% will be added to the winning bid, accepted offer or buy now purchase, plus any costs for packaging, shipping, handling, insuring or any and all unforseen costs including additional payment costs of credit cards or any other payment instruments.